Founder, Executive Director Shauna MacLeod had the opportunity to sit down with Mayor Sendzik to talk about The Willow Community, her own lived experiences of mental health, the realities of seeking treatment in the region, Rodman Hall Art Centre and the vibrant arts community in St. Catharines, and stigma reduction. 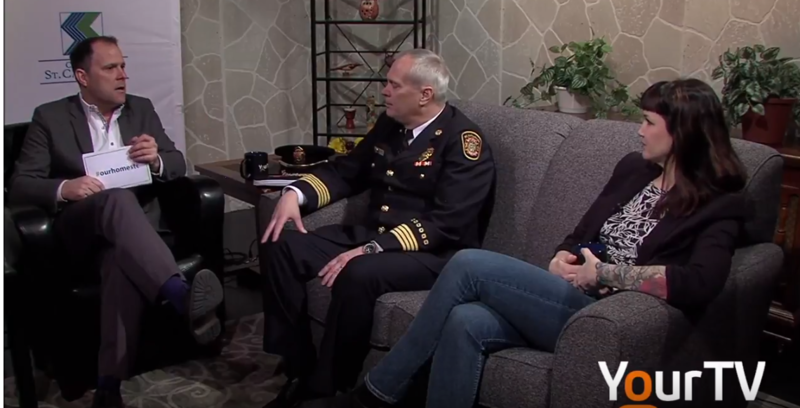 She was invited to sit and weigh in on the second part of the show where the opioid crisis is discussed with Acting Fire Chief Jeff McCormick. He talks about the St. Catharines fire department now being equipped and trained with potentially life-saving medical supplies – Noloxone kits. Shauna also highlights Positive Living Niagara as an additional resource in the community for free kits and free training.